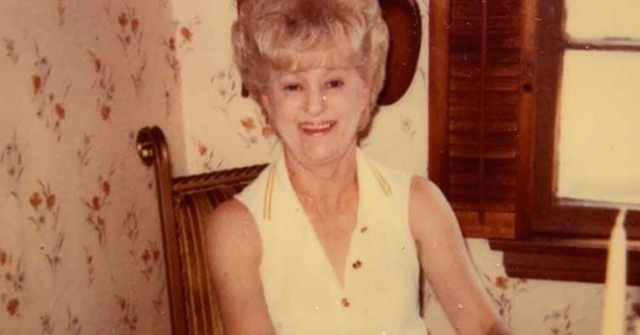 Dorothy Ford, 77-years old, was mauled to death by her pit bull in Alsip, a suburb of Chicago. 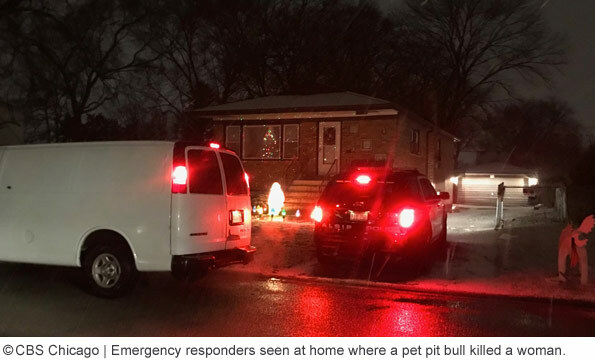 Alsip, IL - A 77-year old woman is dead after being brutally attacked by her own pit bull, Alsip police said. Officers were dispatched to 11604 S. Komensky Monday afternoon for a report of a woman being attacked in her backyard. 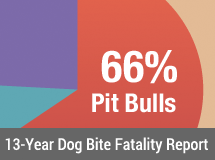 Police were forced to shoot and kill the aggressive pit bull. 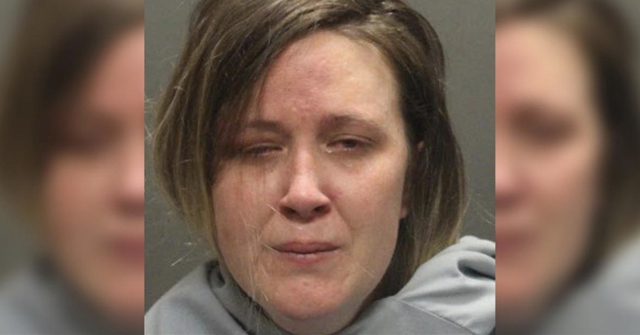 Police tried to render the woman aid, but it was too late. She was pronounced dead at the scene. A young man, who had been walking his own dog nearby, saw the attack and called police. 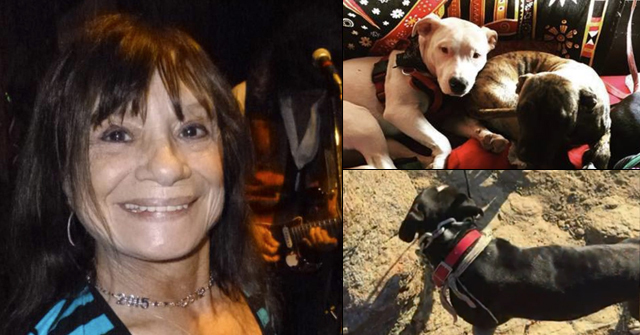 Police said the pit bull was a 6-year old family pet. The victim resided in the home where the attack occurred. Police described the attack as horrendous. "It was pretty horrific," Deputy Chief Shawn Schuldt of the Alsip Police Department said. "If I go through the rest of my career without seeing something like this, that would be a good thing. I feel extremely bad for the family and we offer them our condolences." Schuldt added that the pit bull was well fed and well cared for. Police said there were no signs of mistreatment of the dog or previous complaints by neighbors about the dog acting out aggressively. 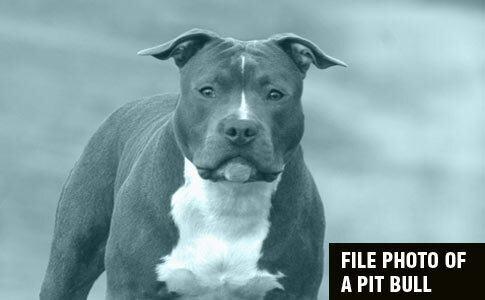 This was an important statement for Alsip Police to make; it shows they are aware of this issue and how pit bull advocates notoriously blame a fatal pit bull attack on the dog being "mistreated." The Cook County Medical Examiner’s Office did not release the victim's identity Monday, reports the Chicago Sun-Times. An autopsy is expected Tuesday. chilling When will people ever learn they are getting duped by the Pitbull mafia making money off these dogs?